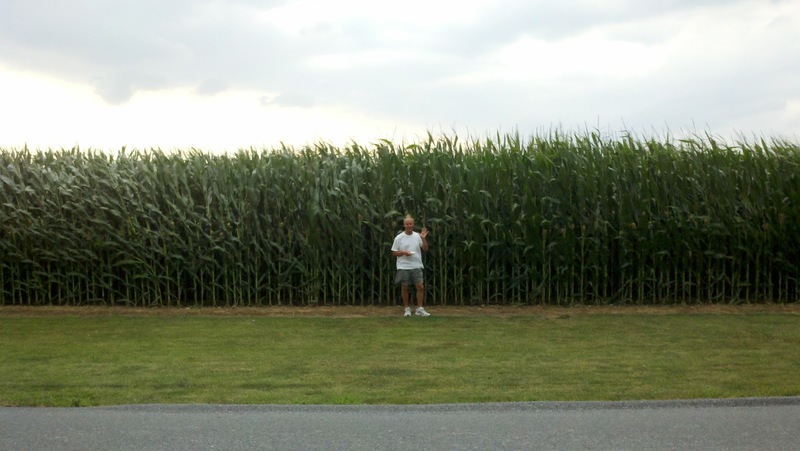 Lancaster from the Inn Side: Let’s All Scream for Ice Cream in Lancaster County! Let’s All Scream for Ice Cream in Lancaster County! July is National Ice Cream Month. 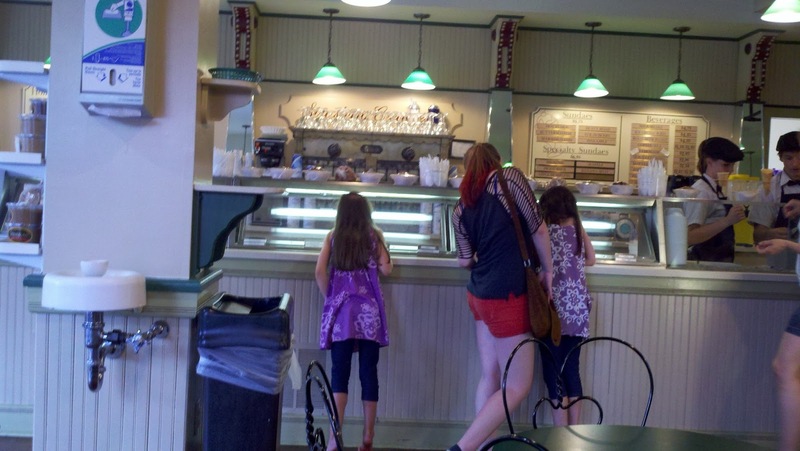 What better excuse for exploring ice cream parlors in Lancaster County. And, in my opinion, the best tasting ice cream is the kind made from scratch by small, local businesses. Yes, Friendly’s and Ritas and Baskin Robbins dot the landscape throughout much of the U.S. We’ve all been to these places and know what they look like. 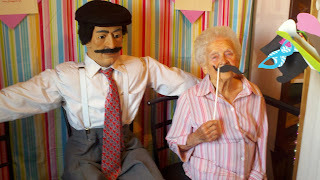 Yes, they are good, but I like to support local, “mom and pop” businesses that are passionate about what they do. After all, no one screams ice cream like Americans – we are the top consumers of ice cream in the world! Here’s hoping you seek out and enjoy these gems, all near The Artist's Inn. Please feel free to add your favorite – especially if I missed it. Boehringers , Adamstown – This is pure Americana, stuck in time somewhere in the 50’s. Actually, they’ve been in business since 1937! 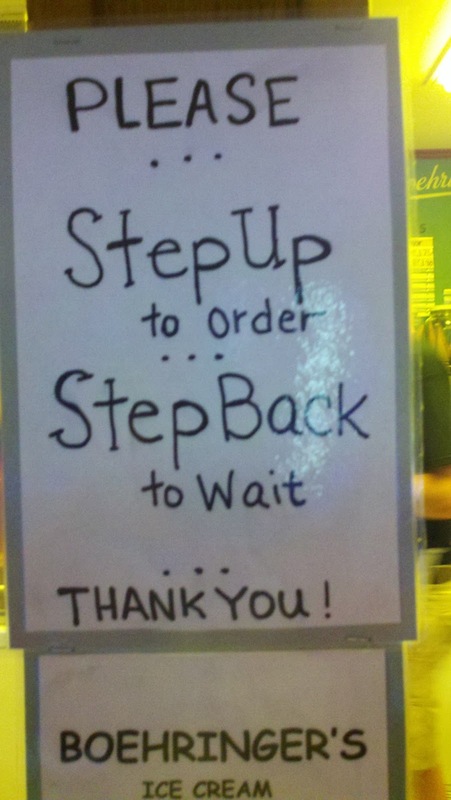 Staffed mostly by high school kids and spotlessly clean, there is one rule you must follow. 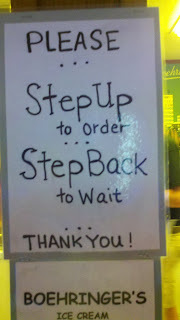 Reminiscent of Seinfeld, you must step up to order and step back to wait! It’s the only way they can keep the orders moving. Enjoy your sundae or cone on the picnic benches near the stream. Bring the kids, their water shoes and maybe a fishing line. They’ll have a ball. Boehringers also serves burgers and fries. My favorite ice cream flavor here: Chocolate Almond Amaretto--but the Peach and Lemon are great, too. 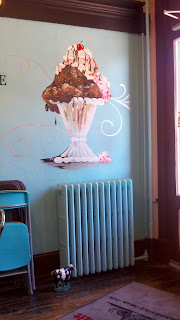 Carmen and David’s, Lancaster – You never know what special flavors will be waiting for you, but there’s always a sugar-free ice cream, sorbets and sherbets. This is a great location to grab a cone and walk the streets of downtown Lancaster. I love the waffle bowls here. 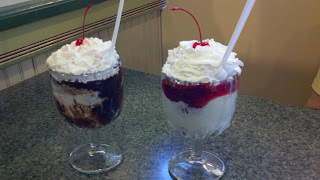 The Creamery, Strasburg – This old-fashioned parlor serves up food as well, but the hot fudge sundaes served in thick parfait glasses are my favorite. I have no idea what they are feeding their hanging baskets out front, but the flowers are spectacular! With over 140 flavors throughout the year, their selection of home-made ice cream may be one of the largest in Lancaster County. 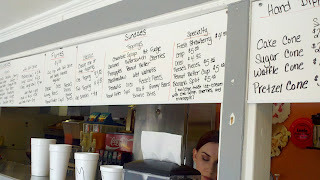 They also serve sandwiches and have a candy shop in the back. 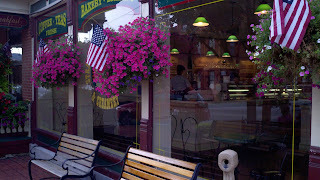 Freeze and Frizz, Leola – Reminiscent of food at the Shore, this location has been around for about 30 years. 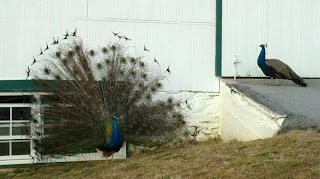 There’s also one in Lititz. They offer burgers and fries too, but we go for the ice cream. Lots of flavors to choose from, including soft serve with a bazillion toppings. Jigger Shop, Mt. Gretna – This is my favorite quirky restaurant--with a tree growing in the middle of the deck. It’s a terrific stop after biking the Cornwall Rail Trail. 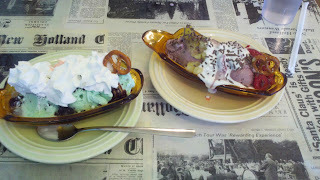 Opened in 1895, the Jigger Shop serves up meals and colossal sundaes - some of which are served flaming! 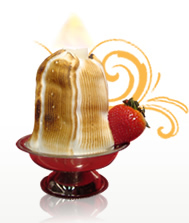 There’s a Baked Alaska sundae, a beignet sundae and a gigantic one that will serve six people. Definitely put this place on your list. 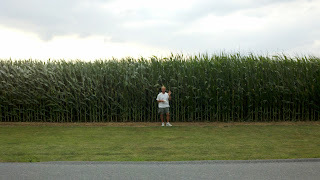 Lapp Valley Farms, New Holland – Long a Lancaster County favorite, this pristine Amish farm is surrounded by corn fields. 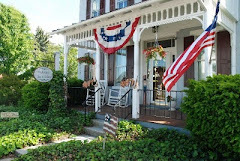 It boasts wonderful views, a peaceful setting, and incredible ice cream. 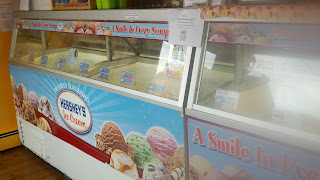 They keep the ice cream a pure experience here - you have a choice of about 10 flavors, served in a dish or a cone. The best entertainment is sitting and watching the Amish buggies go up to the drive-through window. They sell five-gallon buckets of ice cream and I can remember my dad taking 6 of these back to Ohio! My favorite flavor is coconut. 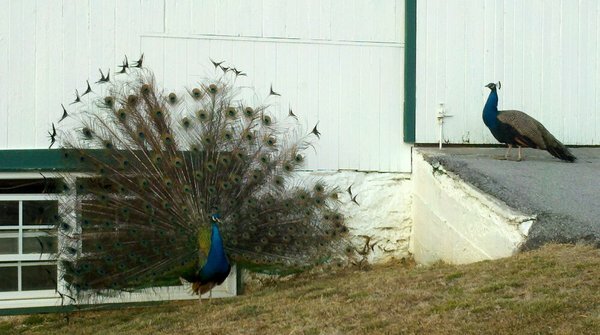 Kids love to watch the milking of cows and the feeding of the calves, and there’s usually a peacock around, too. There’s a large deck with picnic tables. When we first started going here, Lapp’s was just a tiny little room where they scooped the ice cream – and the line of customers stretched outside and around the building! Lickity Split, New Holland – Housed in the old Kauffman’s Hardware Building, this restaurant serves a full menu of food, but its ice cream concoctions are the main draw for me. If you’re lucky, you may catch one of Lickity Split’s food trucks around, too. 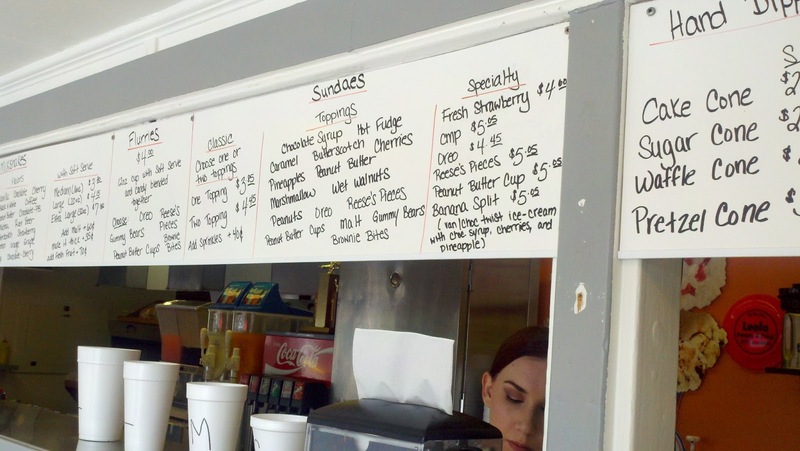 They feature Leiby’s ice cream and creative sundaes like Plowed Field and Sweet Road Apples. And something called Philadelphia Water. If you drink their Cowabunga Shake (6 Pounds and equal to 2 ½ regular shakes) in 10 minutes or less, you’ll get it free. 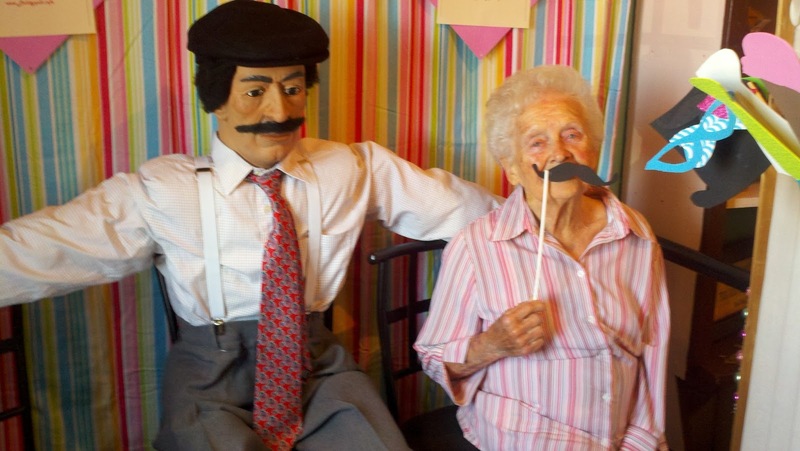 Don’t forget to take your picture out back in the photo booth – props and disguises are included in the fun. 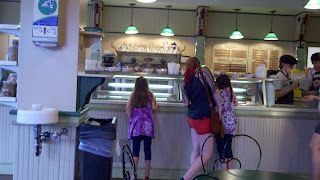 Shady Maple, Blue Ball – Although the ice cream only takes up one little spot on the gigantic buffet, we had to include Shady on this list because they usually carry 3 sugar-free varieties, making my husband very happy. Be sure to check out both ends of the smorgasbord as they can be different. Splits and Giggles, Lancaster – This is a tiny neighborhood parlor, whose menu is almost bigger than the building! 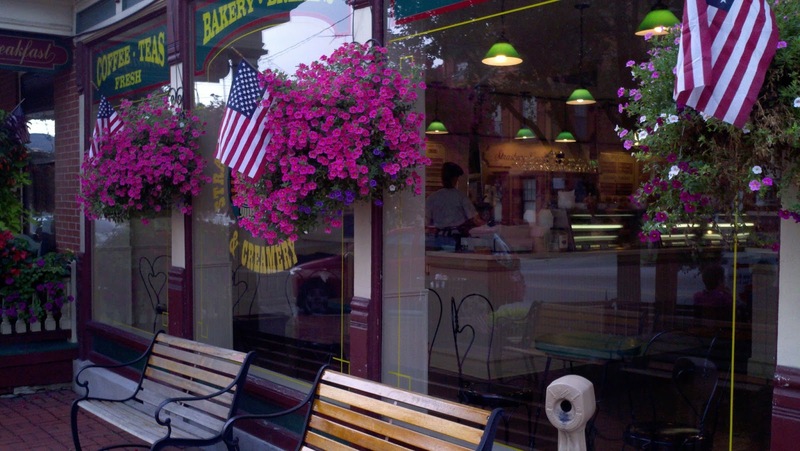 There are only two tables inside, but they serve up soups, sandwiches and 24 flavors of Hershey ice cream, sorbets and Italian Ice – and usually have a sugar-free flavor or two on hand. 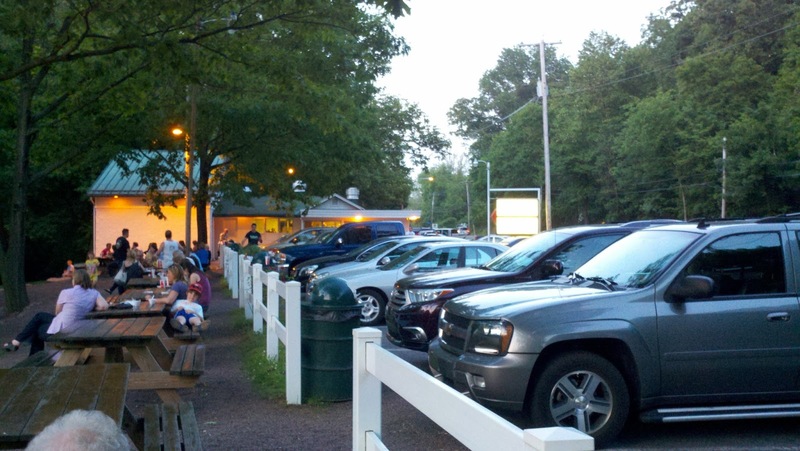 Squireside Café, New Holland – Squires is a favorite of locals – especially those in high school, and they know a good thing. There’s a rotating selection of Turkey Hill Ice Cream combined in a dizzying array of flavors, toppings and sizes, including several sugar free choices. Enjoy your ice cream inside or at the walk-up window outside. I can’t forget to mention great local ice cream like Turkey Hill which is available everywhere (read our previous blog to learn more about the Turkey Hill Experience), and Hershey brand, which is available almost everywhere! Hungry yet? Remember to tell us your favorite ice cream spot in Lancaster County. What’s my favorite? I haven’t decided. I’m still tasting! Special thanks to my mom for accompanying me to most of these spots!